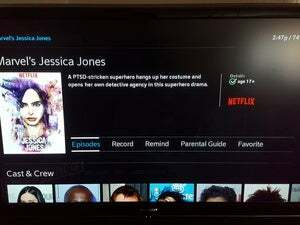 Netflix Categories for Chrome is an easy way to browse the video site without searching. There’s nothing like a good Netflix-themed browser add-on to brighten up your experience on the PC. 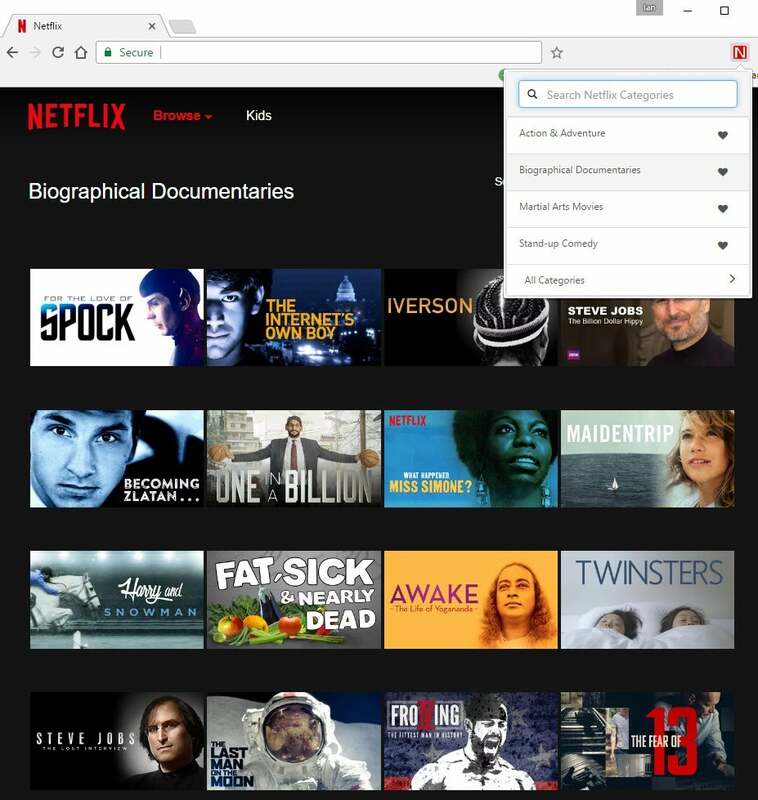 There’s a great new extension for Chrome that does just that called Netflix Categories. In general, Netflix does a great job of suggesting what you should watch next. But there are times when you want to see what secret gems might be hiding in Netflix’s catalog—recommendations be damned. That’s where this new Chrome extension comes in: It uncovers numerous movie and TV show categories you wouldn’t otherwise see. To start, download and install Netflix Categories (link above) from the Chrome Web Store. Once you’ve done that, you’re halfway there. Now all you have to do is click on the red “N” icon that appears in your browser and choose a category from the drop-down menu. At first, the extension shows four popular categories and an All Categories option. At the top is a search box where you can use keywords to search for whatever category you’re looking for. If you’re stumped about possibilities, choose All Categories to see a multitude of options including Courtroom Dramas, Deep Sea Horror Movies, Screwball Comedies, and Zombie Horror Movies. If you’d like easier access to any of the categories you find, click the “heart” icon next to it. That will put the category on the initial drop-down favorites list that appears when you click the extension’s red “N” icon. You can also remove any of the favorites that are there by default. That’s about all there is to Netflix Categories. 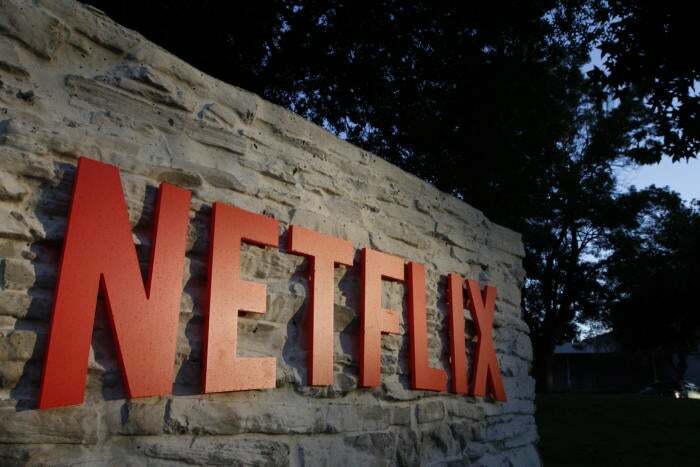 It’s a simple but very helpful way to navigate Netflix when recommendations just won’t do.